LawLink: Family Safety and Stability strives to help individuals struggling to recover from domestic violence, sexual assault, stalking or abandonment achieve safety and financial security. By breaking legal and financial ties with the abuser, clients move towards economic self-sufficiency and gain the ability to create positive and safe home environments for themselves and their children. Because the need for family law help is extremely high, we give priority to persons needing legal help to recover from domestic violence, sexual assault, or abandonment by a spouse upon whom they depended for survival. In addition, we assist immigrants who have been victims of family violence, human trafficking and other crimes, and immigrant children in need of care, to obtain stable immigration status. Our goal is to provide holistic representation by addressing all of the legal problems that a client may have as a result of family abuse to ensure as full a recovery as possible. Civil Protection Orders for victims of domestic violence, dating violence, sexual assault, or stalking (by a family member or someone else). Divorce and custody cases for victims of abuse or where children are at risk of abuse. Divorce cases for persons who – due to advanced age, disability or other barrier – are unable to support themselves without court-ordered financial support from their spouse. In partnership with the Volunteer Lawyer’s Project, the “Uncontested Divorce Clinic” for simple divorces with no minor children, no assets or debts, and no claim for spousal support. Help for immigrants who are married to an abusive spouse who is a US citizen or permanent resident. “U Visas” and “T Visas” for persons who have been victims of domestic violence, human trafficking, or other serious crimes. “Special Immigrant Juvenile Status” for immigrant children who are present in the US and in need of care due to the absence of one or both parents. Family courts are seeing a steady increase in the number of people who are representing themselves due to the inability to afford an attorney. 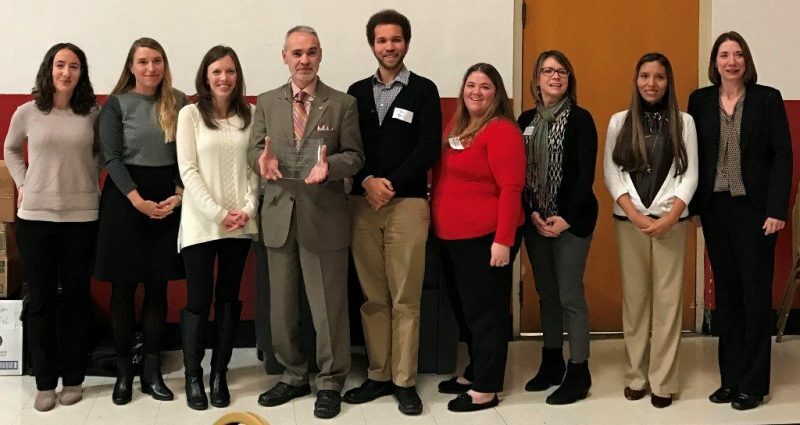 To alleviate this situation, The Legal Aid Society of Greater Cincinnati, the Volunteer Lawyers Project (VLP), the Hamilton County Domestic Relations Court and the Hamilton County Law Library created the Family Law Clinic. 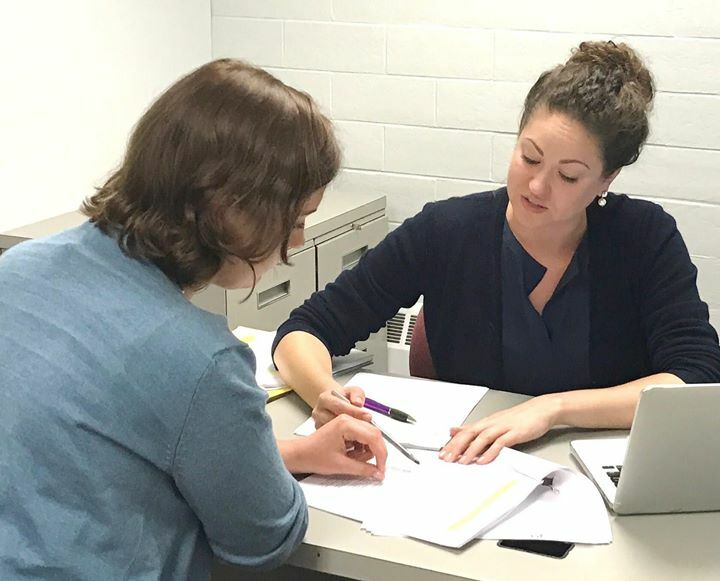 Volunteer attorneys provide limited legal advice, information and guidance for those who cannot afford full legal representation but have decided to file a case on their own (Pro Se) in Domestic Relations Court. The Family Law Clinic is open Tuesdays from 9 a.m. to 1p.m. and Thursdays from 11 a.m. to 3 p.m. It is located in Room 2-68 of the Hamilton County Domestic Relations Court, 800 Broadway, in Cincinnati. Click here for more information. Private attorneys have the option of providing their time through the VLP and thereby are eligible for CLE credit for pro bono activity and VLP malpractice coverage. Attorneys interested in volunteering at the clinic can contact Anne Lucas, VLP Managing Attorney at alucas@lascinti.org. The Custody and Companionship Clinic offers free enhanced support for individuals filing on their own for changes (pro se) in custody or companionship (visitation). 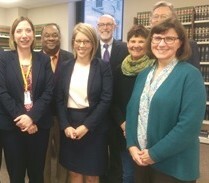 Hamilton County Juvenile Court, Legal Aid Society, The Volunteer Lawyers Project, and the Hamilton County Law Library partnered to create the clinic to improve access to the juvenile justice system for low-income individuals. Volunteer lawyers staff the clinic to offer brief, on-the-spot legal advice, including explanations on court procedures, guidance on the evidence needed in court, and assistance in drafting agreements and pleadings. The Custody and Companionship Clinic is open Mondays from 11 A.M. to 3 P.M, and Wednesdays, from 9 A.M. to 1 P.M. on the first floor of 800 Broadway, Cincinnati, Ohio, 45202. For more information, call the clinic’s hotline at (513) 946-9440. Private attorneys have the option of providing their time through the VLP and be eligible both for CLE credit for pro bono activity, and VLP malpractice coverage. Attorneys interested in volunteering at the clinic can contact Anne Lucas, VLP Managing Attorney at alucas@lascinti.org. 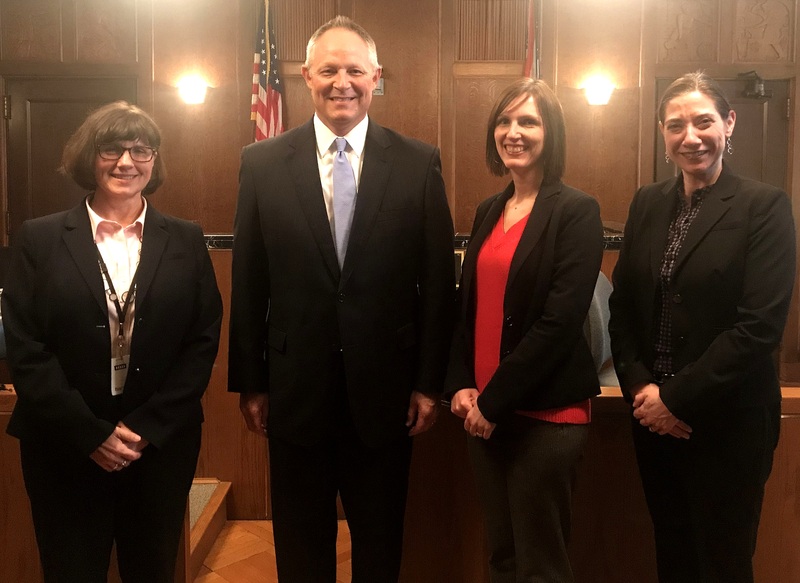 Now in its fifth year, this program, offered in partnership with the Hamilton County Domestic Relations Court, gives lawyers new to family law the benefit of supervision and mentoring by experienced domestic relations attorneys. 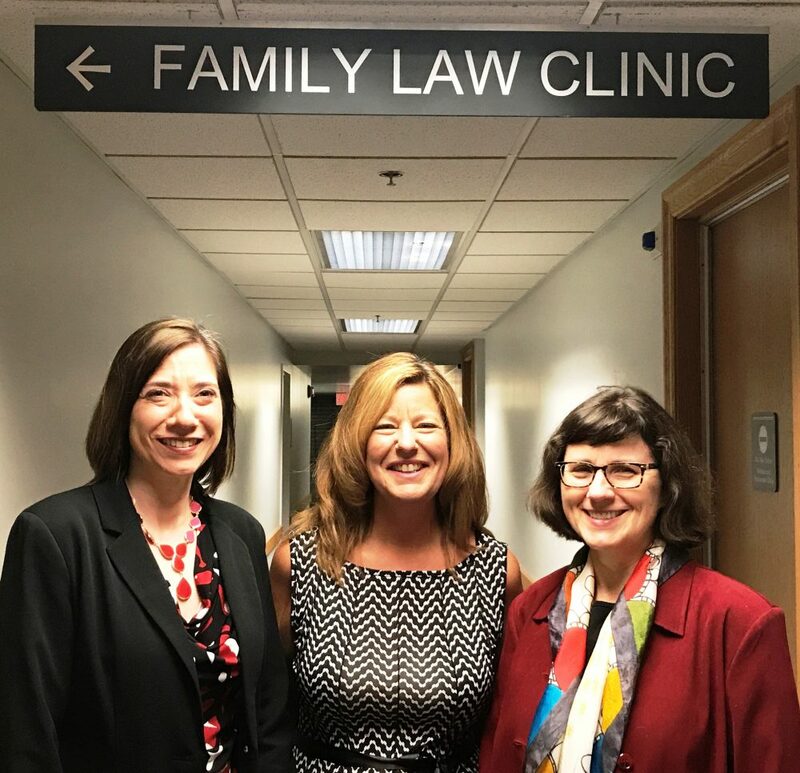 The attorneys in each one-year program accept 5-6 family law cases pro bono and agree to continue accepting cases from the Volunteer Lawyers Project after the training year is over. 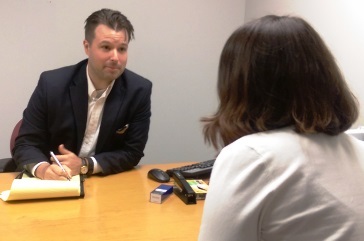 As a result, Legal Aid’s capacity to assist clients in Hamilton County is expanded. Legal Aid, in partnership with the VLP, operates Uncontested Divorce Clinics in six counties in our service area. This clinic model allows Legal Aid to assist low-income individuals with no disputed property or child custody issues obtain divorces. Specially trained Legal Aid paralegals work in tandem with private bar attorneys to provide pro bono service through the VLP. 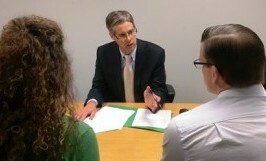 Our paralegals conduct the client interviews and prepare the court papers. Groups of 10-12 clients then come to Legal Aid on Clinic Day to meet with VLP pro bono attorneys who provide final document review. Then, thanks to the cooperation of the Domestic Relations Courts, each group of Clinic cases is heard as part of a special docket in a single morning. LawLink continues to partner with the UC College of Law on the Domestic Violence Clinic, in which third year law students provide advice and courtroom representation to clients seeking protection orders against domestic violence, sexual assault and stalking. In 2015, 97 women received advice and representation for civil protection orders. “Marta” separated from her partner and children’s father due to his increasing emotional abuse, jealousy, and attempts to control her behavior in and out of the home. After she left with the children, the partner’s behavior became threatening and erratic. He left her a series of voicemails and text messages threatening to kill himself, or Marta and her parents, or to take the children. 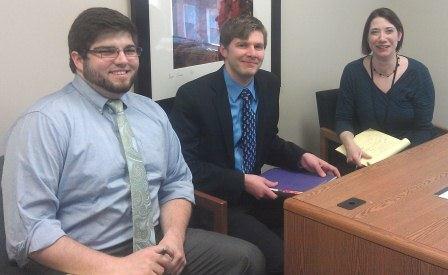 Congratulations to Legal Aid’s Immigration Team!